Join us and our host beauty expert Matar Gueye for an evening of cocktails, networking, and beauty industry news at DBG’s Spotlight Mixer on May 1 at Mari Vanna, from 6pm-9pm. Let’s talk beauty with Skincare Education & Sales Coordinator Matar Gueye, who is a passionate skincare expert with more than five years of experience sharing tips, best practices, secrets, and innovations by the cosmetic industry throughout the nation’s capital. His work is motivated by the powerful effects of sustainable, clean skincare and the promise of healthier skin and a healthier planet for all. DBG Spotlight Mixers, bring the beauty industry and beauty consumers together to connect face-to-face in DC over cocktails and drinks. 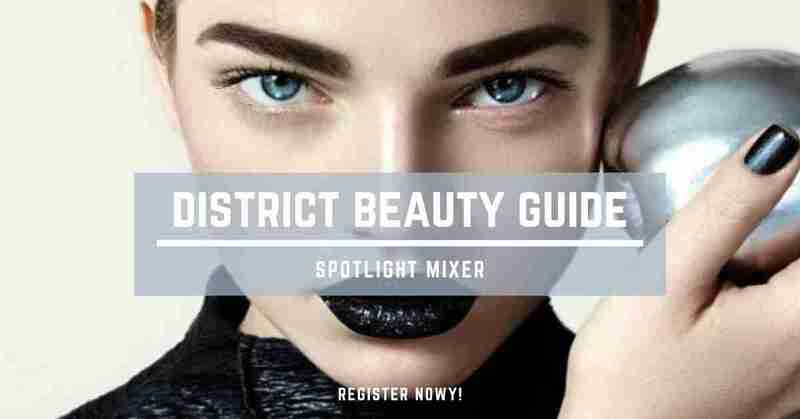 These mixers are perfect for learning and making invaluable connections with beauty insiders!